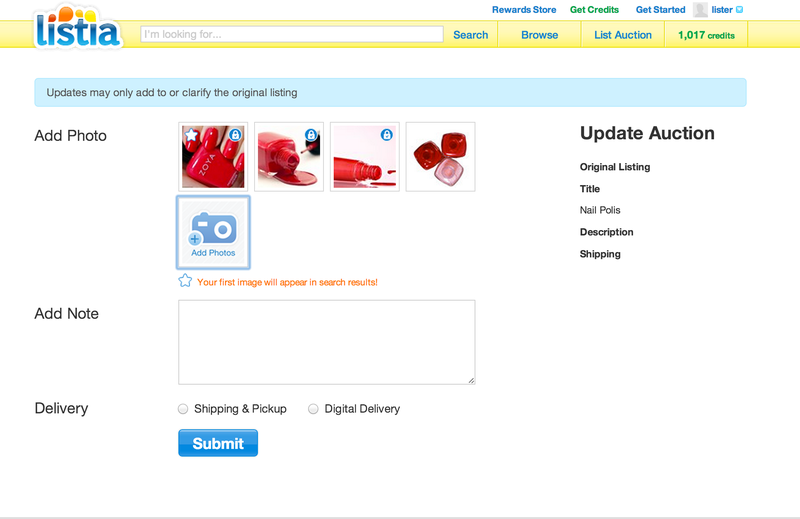 We’re continuing to spruce up the listing form, and today we’re unveiling a very cool feature that lets you easily reorder your item photos! Once you’ve uploaded two or more photos, you’ll be able to change their order by simply dragging and dropping them within the ‘Add Photo’ section of the listing form. 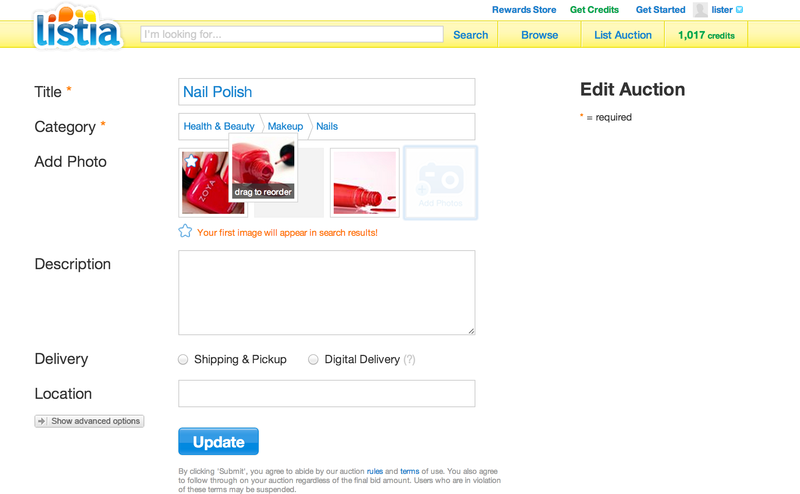 This makes it particularly convenient for you to pick a main photo after you’ve uploaded all your pictures. The first image spot holds the main photo that appears in search results, and is denoted with a white star. Just drag the picture you want as your main photo all the way to the upper leftmost spot! We hope this feature makes your listing life much easier. Let us know what you think in the comments!